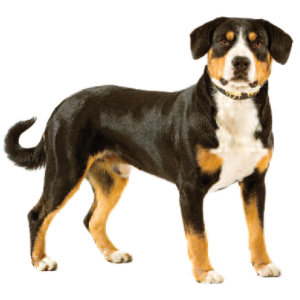 Also known as the ‘Entlebucher Sennenhund’, ‘Entlebucher Cattle dog’ (or just simply ‘Entle’ for short). Requires regular physical activity and training, excelling in competitive sports. 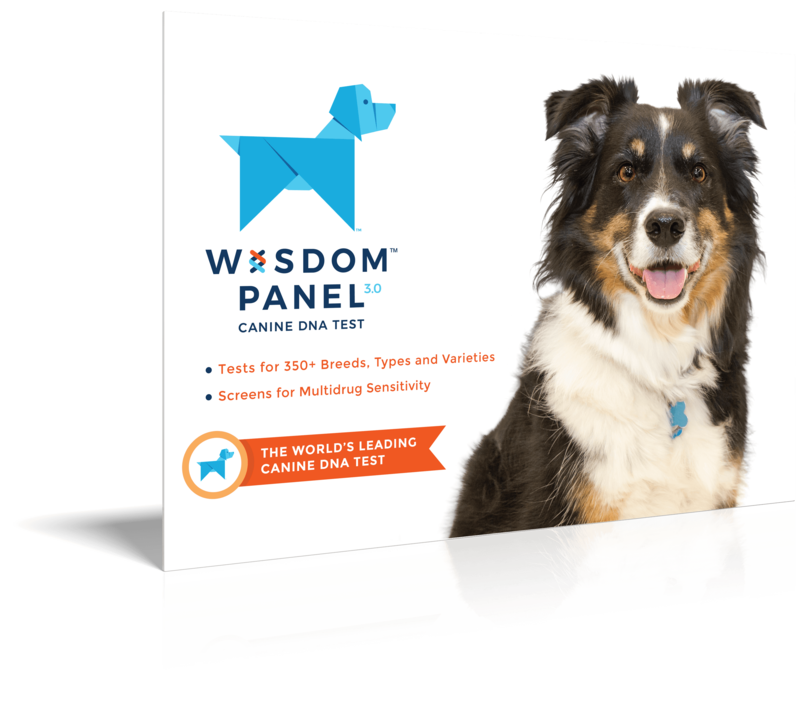 It is intelligent and responds well to obedience training using a reward based system. Large, active, gentle, loyal, working dogs. May be wary of strangers. 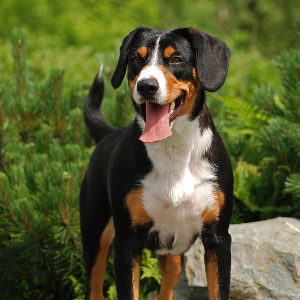 The Entlebucher Mountain dog is also known as the ‘Entlebucher Sennenhund’, ‘Entlebucher Cattle dog’ (or just simply ‘Entle’ for short). Intelligent and alert, they’re the smallest of the four Swiss Mountain dogs and are originally from the Entlebuch district in Switzerland, near the city of Lucerne. 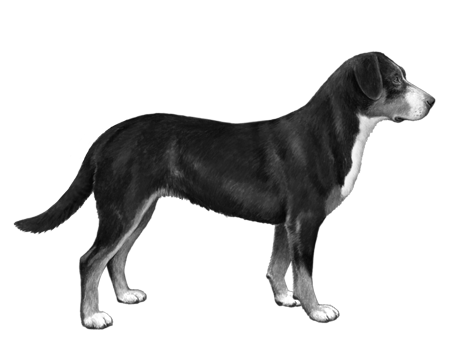 Conventional wisdom has it they originated from the large Molosser breed brought into Switzerland by the Romans during the 1st century BC. 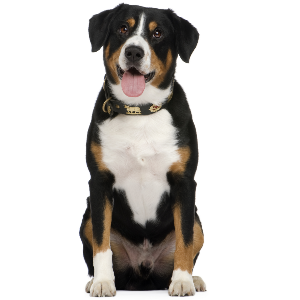 The Entlebucher was first recognized as a separate breed in 1869 and the first breed club was founded in 1926. Though popular in their native country, they’re rarely seen in the rest of the world. Too bad for the rest of the world.